It will be called Climate Finance Facility (CFF). 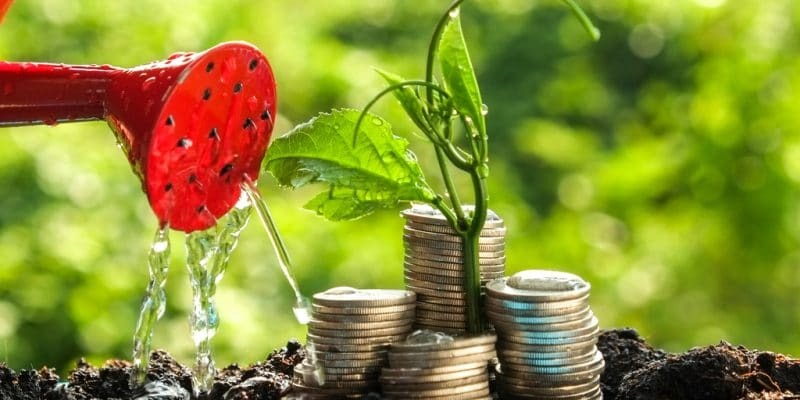 The bank, which will soon be launched thanks to the joint efforts of South Africa and the Green Climate Fund, will finance projects on climate change and environmental protection. A new bank, the Climate Finance Facility (CFF), is coming on stream in South Africa. The institution will become the first ever green bank to be established under the Green Climate Fund. It will co-finance projects and activities aimed at reducing the effects of climate change. Patrick Dlamini, Managing Director of the Development Bank of Southern Africa (DBSA), said: “CFF is an innovative financial institution that enables us to bring together investors and increase our support for environmentally friendly projects.” Its creation is funded to the tune of $45.8 million by the DBSA and the Green Climate Fund is contributing $55.5 million. The sum will constitute the green bank’s initial capital. The latter will be present in South Africa and other southern African countries such as Namibia, Swaziland and Lesotho. At the end of the meeting of the Board of Directors on October 20, 2018, the Green Climate Fund approved a $280 million contribution to the Transformation of Financial Systems for Climate programme of the French Development Agency (AFD), the French development bank. This decision is accompanied by a $750 million envelope, which will be used to finance projects in 17 countries, 16 of which are African. The money, which is allocated to financial institutions, will also be used for climate change projects. According to Audrey Rojkoff, Deputy Head of AFD’s Climate Division, “40% of these will be projects to adapt to the current consequences of climate change, on issues such as access to drinking water or housing construction, which are more resilient, and 60% to mitigate climate change, particularly in the energy and transport sectors, while waste management falls into both categories”. The GCF has also released money to finance the Programme for Integrated Development and Adaptation to Climate Change in the Niger Basin, the Yeleen Rural Electrification Project in Burkina Faso and the Mini Green Power Network Programme in the DRC. It will provide nearly $68 million, $28 million and $21 million respectively for those three African Development Bank (AfDB) projects. The 21st GCF Board of Directors was held from the 17th to 20th of October 2018 in Bahrain. The GCF is a financial system of the United Nations (UN), linked to the United Nations Framework Convention on Climate Change (UNFCCC). Its objective is to ensure the transfer of funds from the most advanced countries to the most vulnerable in order to set up projects to combat the effects of climate change.